A fun play session for the under fives. 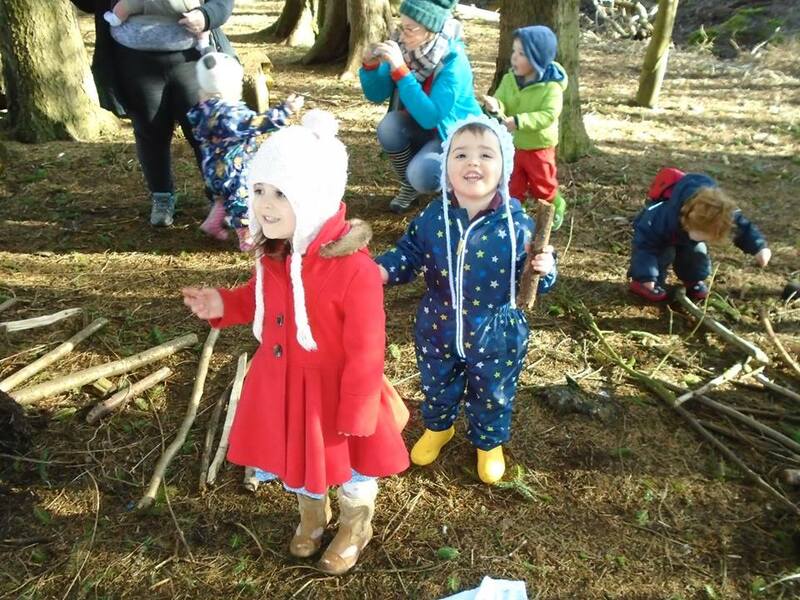 Join us for some story time, crafts and free play at K-Woodlands while connecting the little ones with nature and allowing them to meet lots of new friends. A relaxed atmosphere where kids can run free and explore their environment and join in with a different themed activity each week. Please ensure you reserve your space each week and wear appropriate clothing for the weather. Entrance will be at 1 Burley Place, College Milton, East Kilbride, G74 5LZ where car park is available.